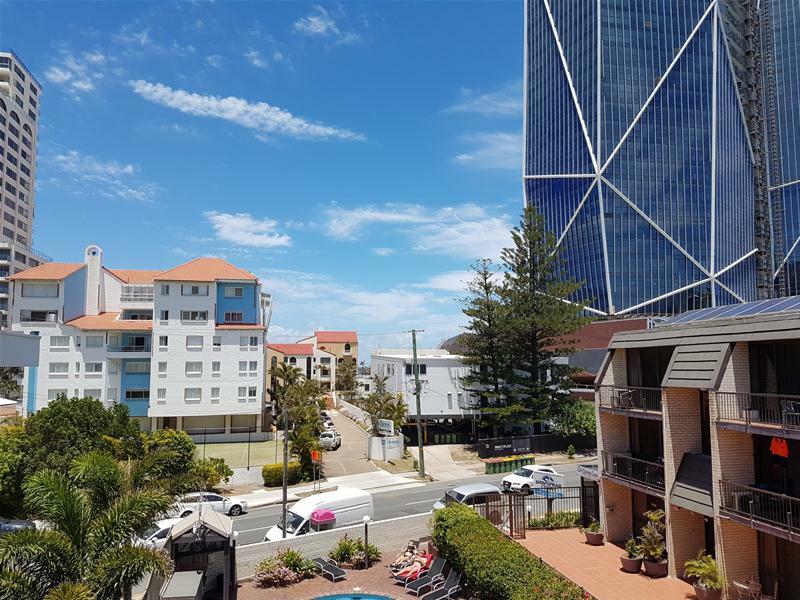 An excellent opportunity for the astute investor or first home buyer to secure a prime positioned property just opposite the Beach at an entry level price! 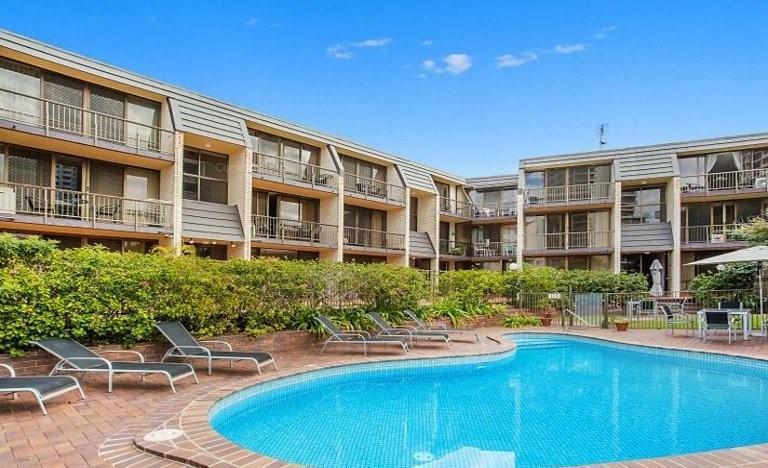 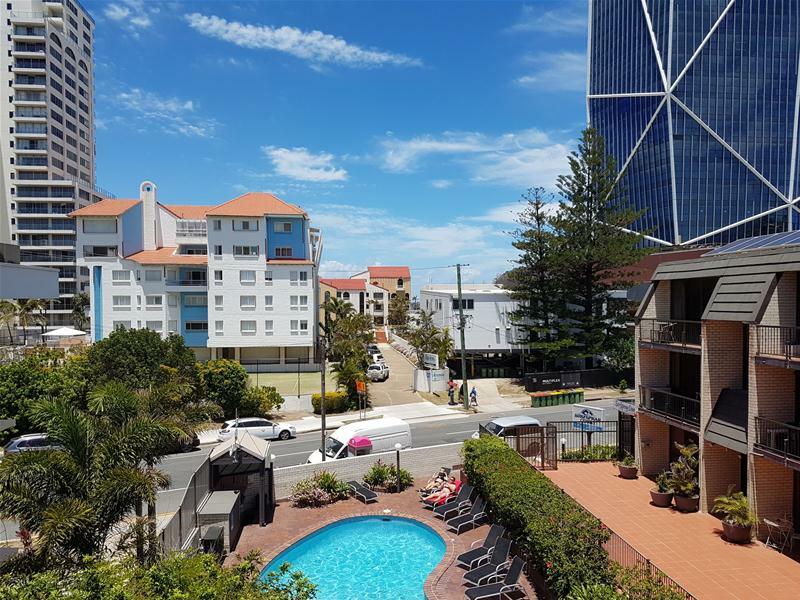 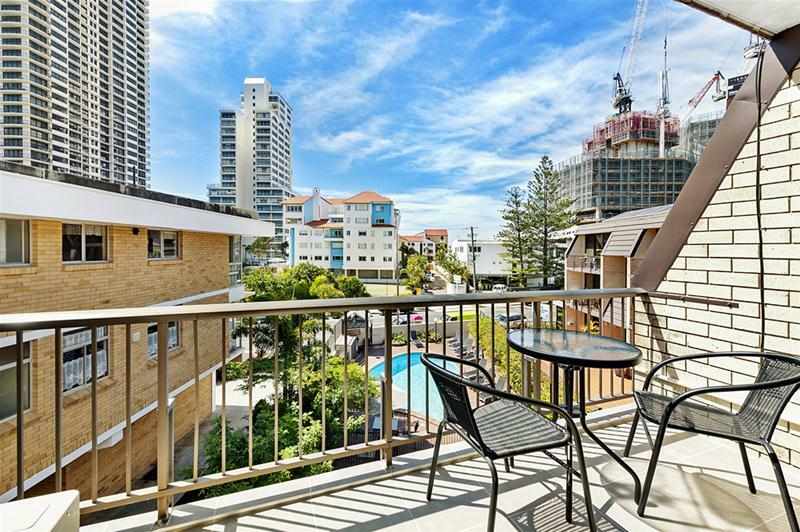 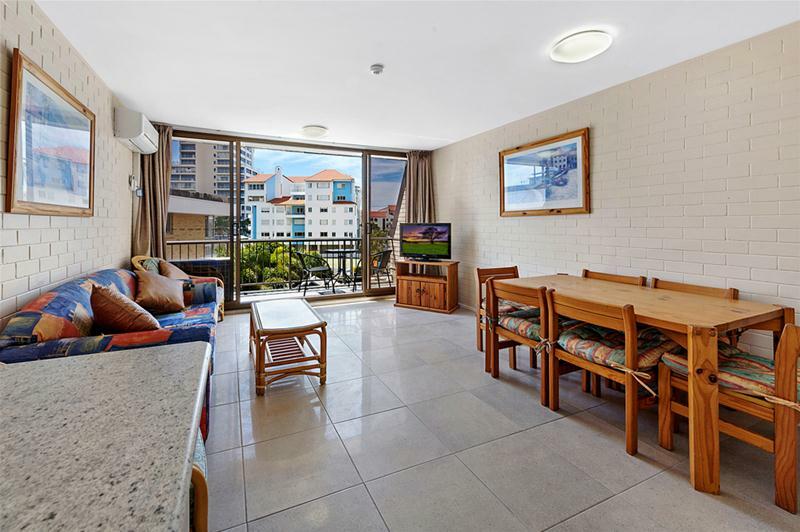 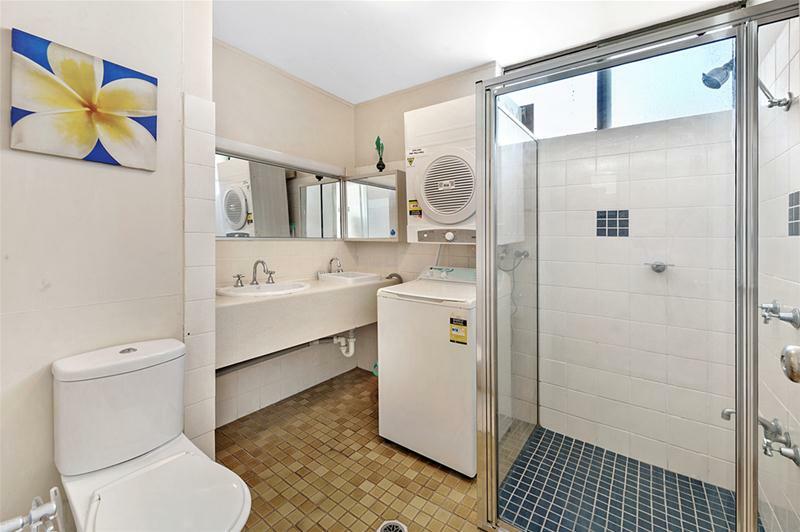 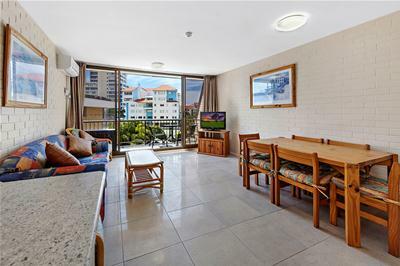 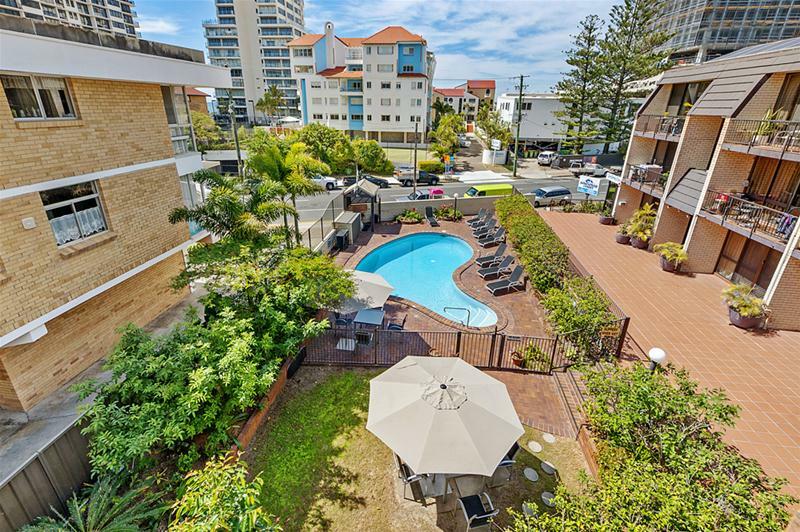 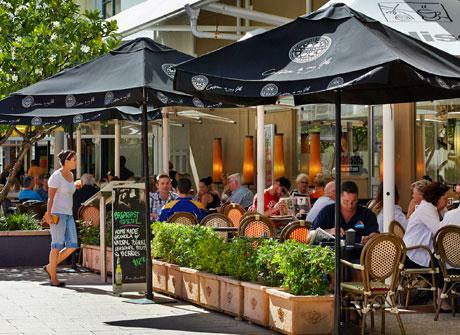 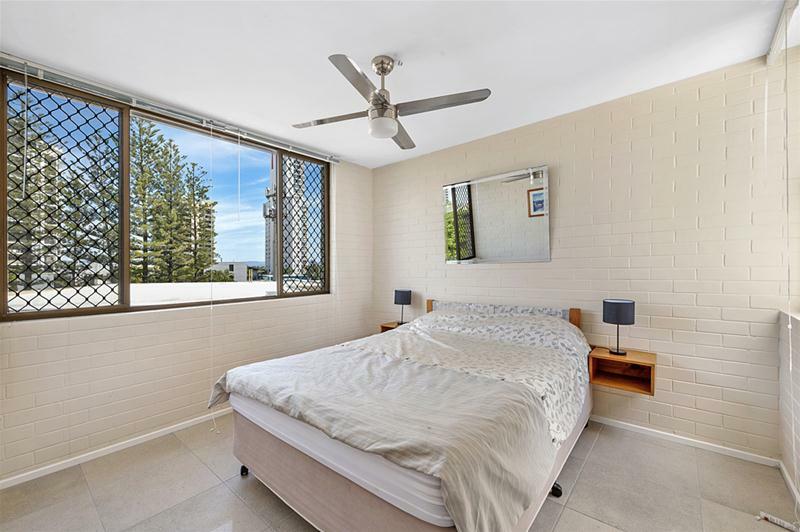 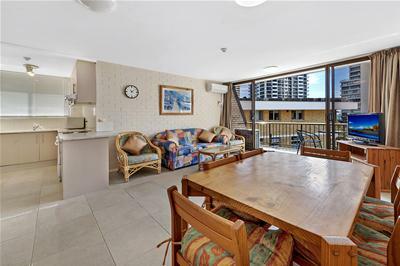 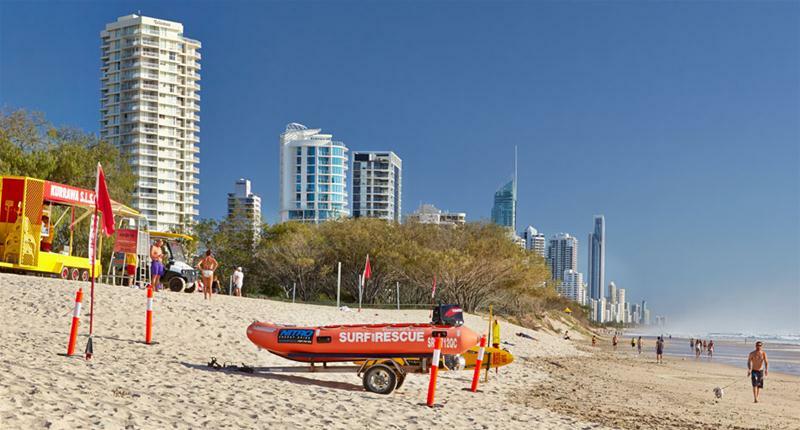 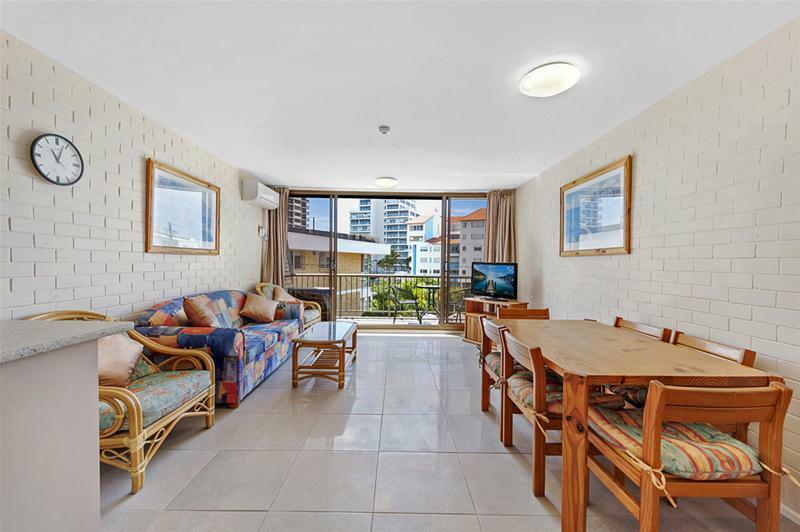 Situated in this walk up block, this spacious 2 bedroom unit is centrally located opposite the Beach and within a short walk to Surfers Paradise, Broadbeach, Jewel Residences and the light rail. 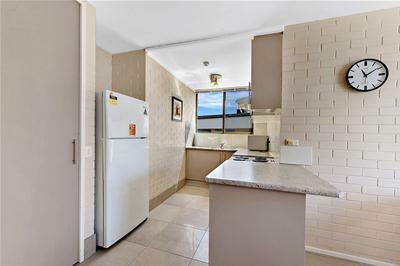 What an ideal investment property with long term permanent tenants and a low body corporate.